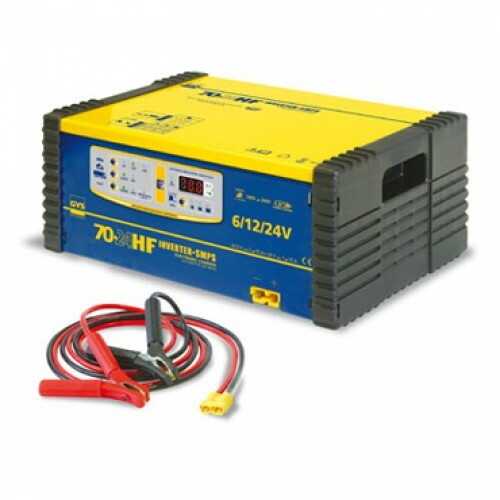 Using the latest inverter technology this unit doubles up as a battery charger that can recharges all modern battery types with unique cell rejuvenating capabilities. Covering 6, 12 and 24 volts the GYS battery support unit is competitively priced in the market. The unit meets all the demands of modern ECU programming that requires constant battery voltage; instantaneously supplying up to 70 Amps as required. Whenever the ignition is on for an extended period the use of the unit removes the dependence on the vehicle battery limiting damage to the sensitive electronic components and eliminating any disruption to the diagnostic process. 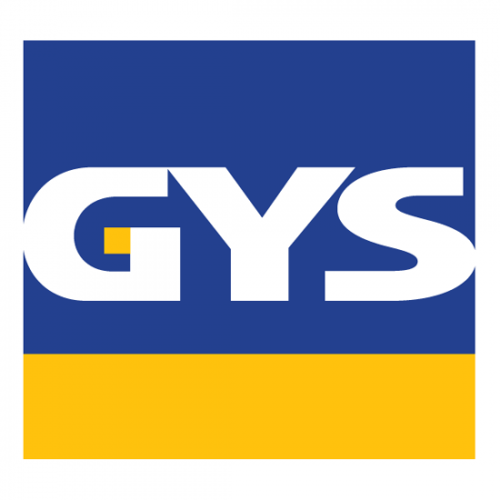 The GYS support unit is suitable for use on all 6v, 12v and 24v vehicles and with PFC (Power Factor Correction) Technology enabling the unit to run on any voltage from 100-240v it is ideal for mobile repairs as well as in the workshop. The Multi Mode function enables technicians to ensure the power supply is stabilized during the replacement of the battery to preserve memory settings. Whilst in battery charge mode the GYS Inverter 70 incorporates a high tech charger with IUoU multistage charging curve. The inverter power supply reduces charge time by up to 50% yet achieving a full charge. The GYS 70:24 is competitively priced at £720 GYS battery support units are also available in 20HF and 40HF. Suiltable for use on 6V,12V & 24V (option) vehicles.